This is not your typical digital blood pressure device. 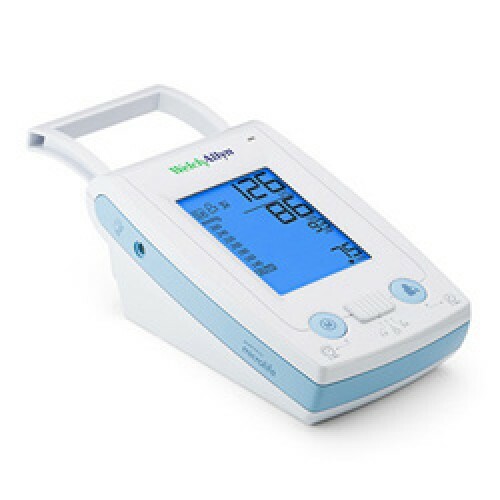 It is an affordable, professional device that allows for accurate measurement of your patient's blood pressure despite many underlying circumstances. The ProBP 2400 is designed for any practice. Small offices no longer have to rely on inaccurate home blood pressure devices that they purchased to save money. Now they can get accurate results and still save from the more expensive units on the market. ProBP 2400 Blood Pressure Cuff, Large Adult Long (32 - 52 cm)..